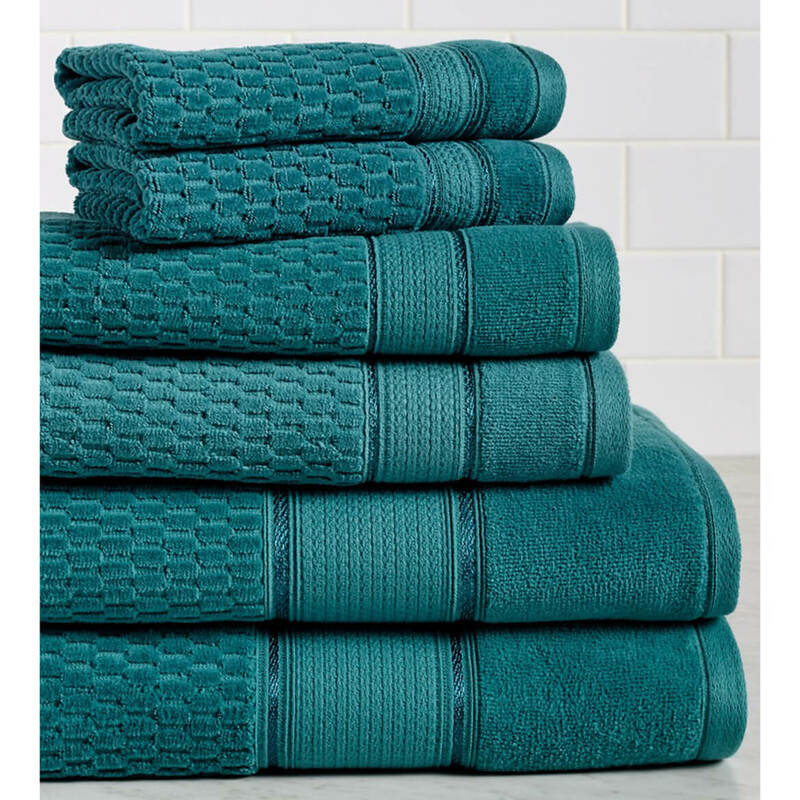 I love the color, and it was time to restock my linen closet. Everglade is a beautiful color and will go well in the bathroom. price was right, do not need bath sheets. I love the quality. That's why I ordered 2 sets. They look thick and will last a long time. 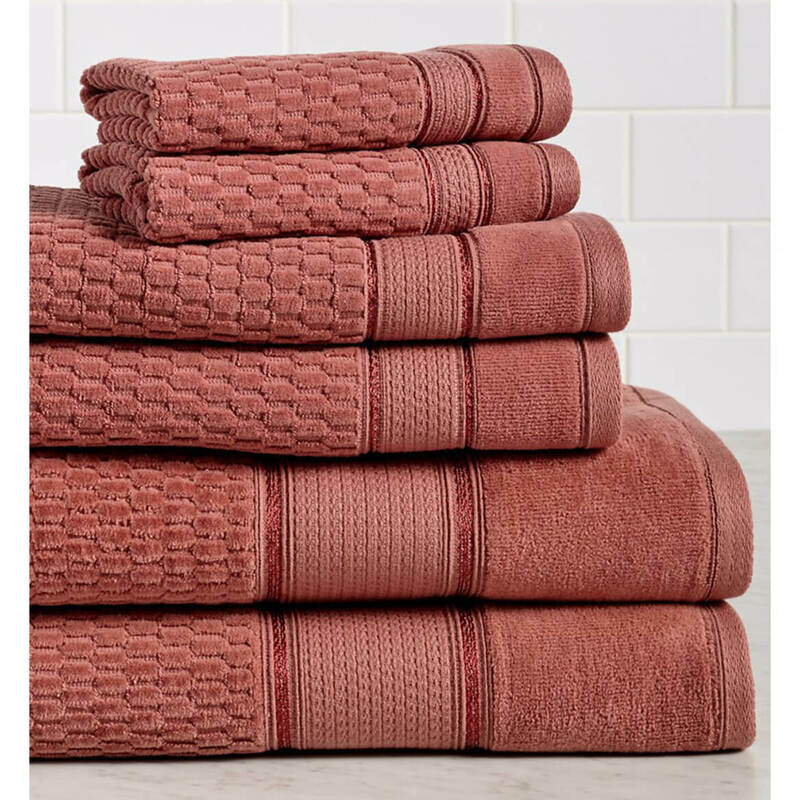 I love the color and it go well in my bathroom. 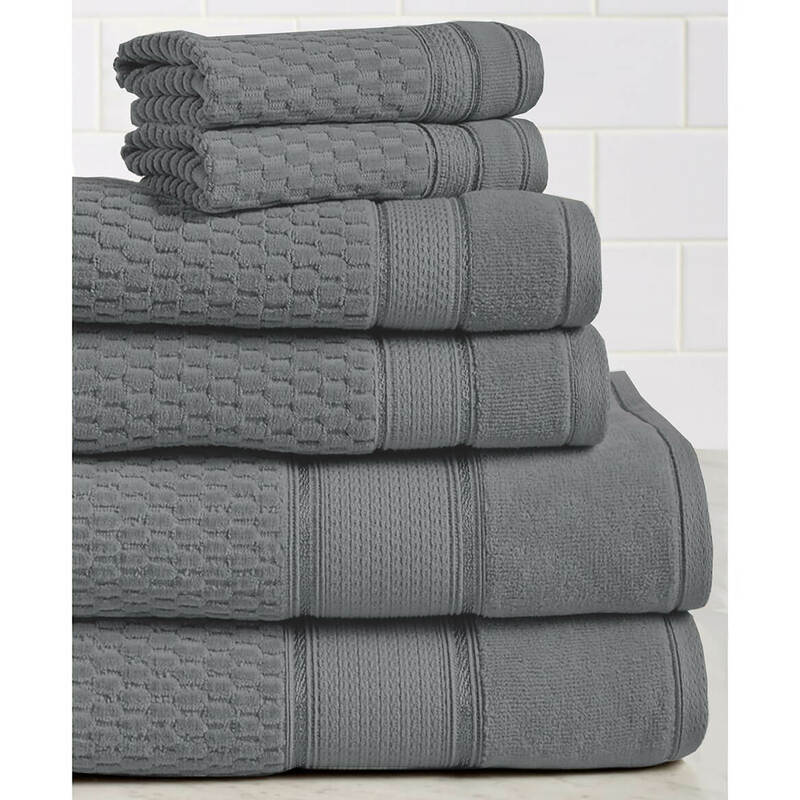 I love the brand, and the price here was very reasonable!! The colors are what I've been looking for. 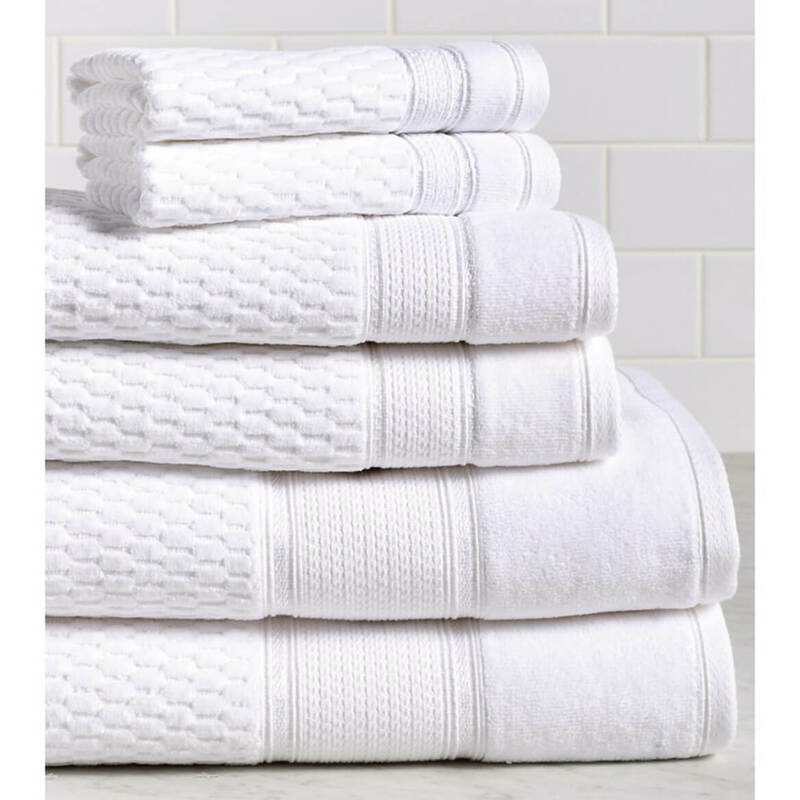 Also, turkish cotton towels are usually more expensive than this. For their good quality and beautiful colors. 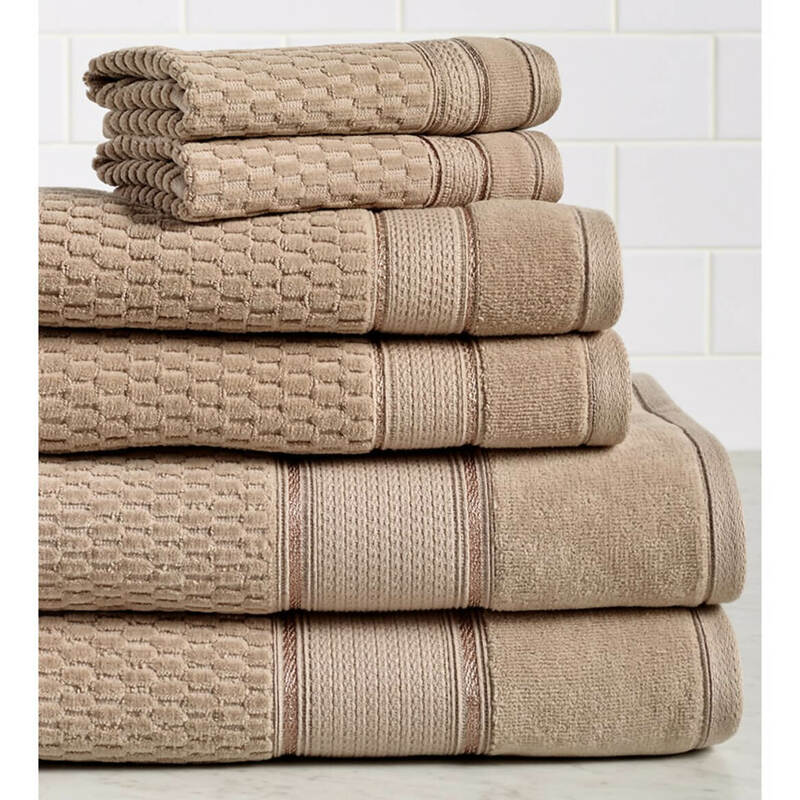 These towels look to be of a good quality and they will go nicely in our new home. I wanted a set to better match my wallpaper, and these look like they are of quality material. 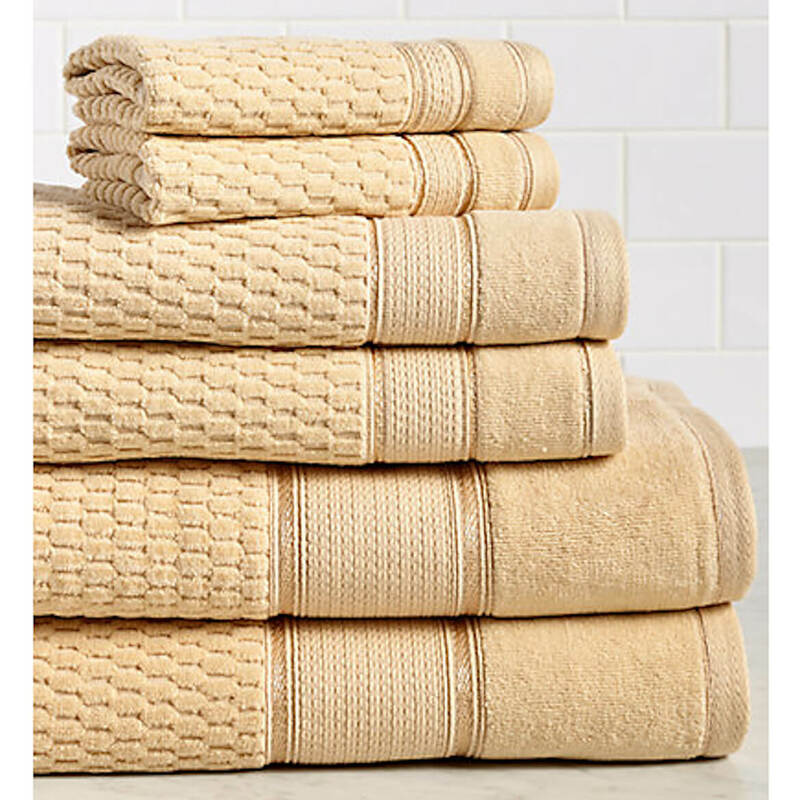 what size are the bath towels? 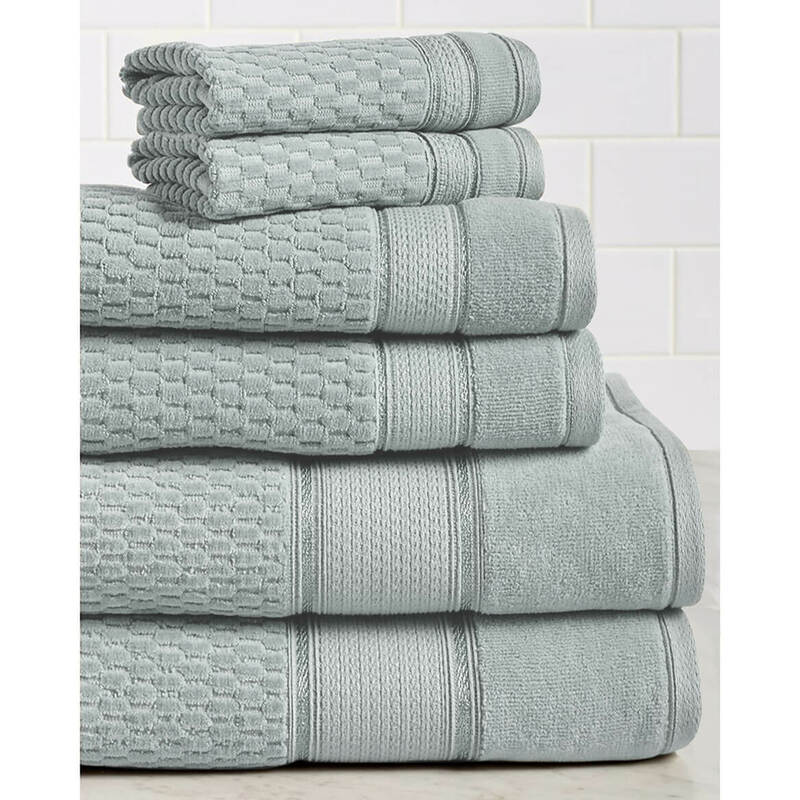 They are beautiful towels you get 2 large bath towels, 2 hand towels, and 2 wash cloths. They are beautiful quality.Got 2 sets lov them.. The are 27X56. 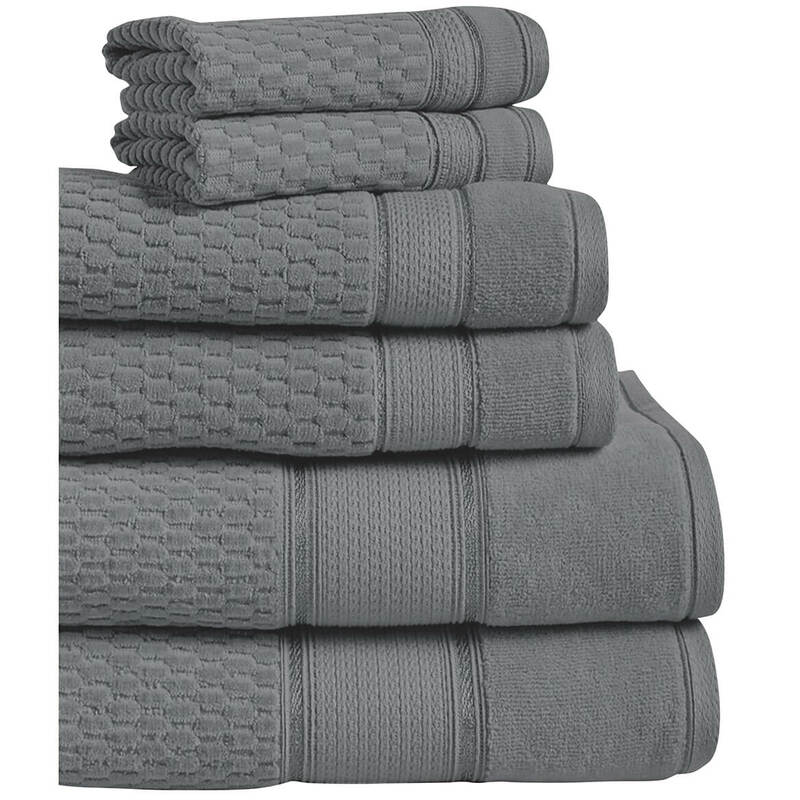 They are good quality and wash like a dream. 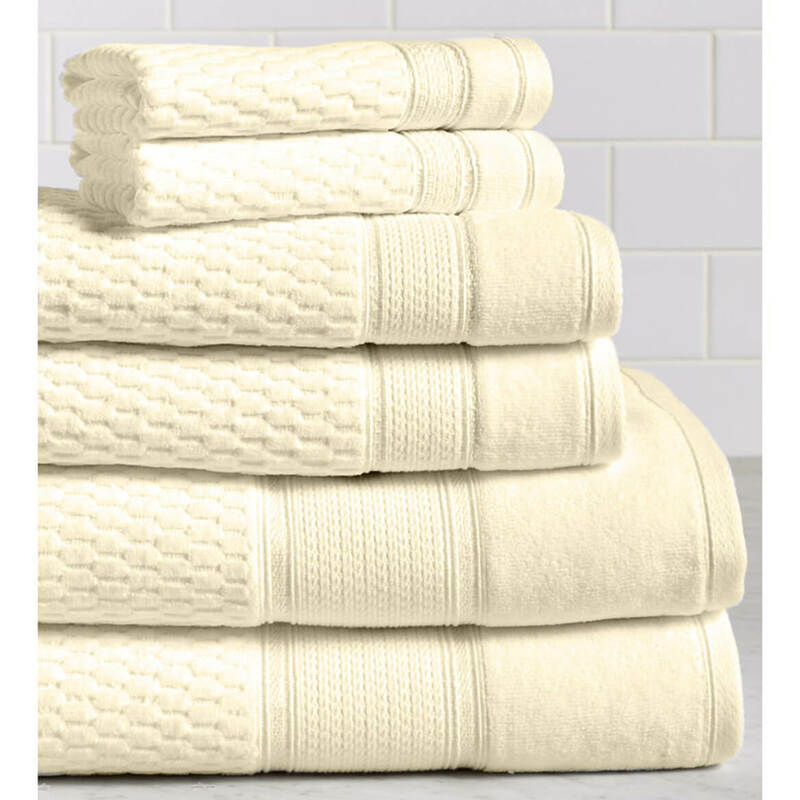 Where are these towels made? BEST ANSWER: Thank you for your question. They are made in Ethiopia. We hope this information will be of help to you. Is the SPA color a light green? When you click on the color on your web site, it shows the charcoal color. BEST ANSWER: Thank you for your question. Yes spa is the light green color. We hope this information will be of help to you.